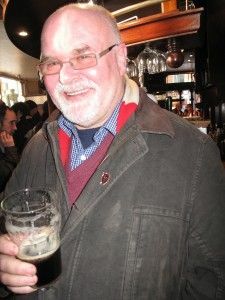 Malcolm Dawson writes….I’m amazed that Pete Sixsmith has such good recollections of individual football matches that he goes to as he sees so many. I think he had a day off on Sunday but he’s seen two more since he went to the Flamingo Land Stadium, where unfortunately the home side didn’t play in pink nor spend the entire game moving in unison or standing on one leg. Last night The Minstermen grabbed the points at the Brewery Field in Spenny and Monday saw him watching some youth football at Willington. No doubt he’ll be off to a game tonight – the Bishop v West battle of the Aucklands possibly. In between times he looks back at the first time he recalls seeing our forthcoming opponents. Today he thinks back to a time when both Sunderland and Sheffield were the centres of heavy industry and when the Red and Whites of South Yorkshire came to Roker. The Blades; a name synonymous with the steel city of Sheffield and that which it produced in huge amounts, where a knife with a Sheffield blade or a pair of scissors stamped “Made in Sheffield” were passed down as family heirlooms and only brought out for special occasions. My second viewing of Sheffield United was one of those. I saw them at Roker twice within four months in 1965. The first time was on the 3rd April, as the season was winding towards its end and both teams were in danger of relegation. In the previous home game, we had beaten a Tottenham side that had included Jimmy Greaves, Alan Gilzean (one of my all-time favourite players) and Cliff Jones with goals by Nick Sharkey and George Herd and had then lost at Blackburn and drawn at Burnley as we went on a tour of the East Lancashire mill towns. United arrived below us in the league. They had beaten us 3-0 at Bramall Lane in November as we struggled on without a manager, the team being selected by “A Selection Committee.” The aforementioned committee even signed players, notably Sandy McLaughlan, John Parke and Harry Hood from Kilmarnock, Hibernian and Clyde respectively. By April, George Hardwick had established some of what passes for normality at Sunderland and we were playing some decent football. 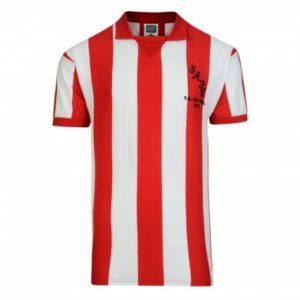 The Blades arrived with hopes of a double and left with a stinging 3-1 defeat thanks to goals from Dickie Rooks (pen), Harry Hood and George Mulhall, with young centre forward Mick Jones replying in the last minute. Sandy McLaughlan; John Parke, Len Ashurst; Martin Harvey, Dickie Rooks, Jimmy McNab; Mike Hellawell, George Herd, Nicky Sharkey, Harry Hood and George Mulhall. Alan Hodgkinson; Len Badger, Bernard Shaw; Brian Richardson, Ken Mallender, Keith Kettleborough; Alan Woodward, Len Allchurch, Mick Jones, Tony Wagstaff and Barry Hartle. Not the right date but the right opponents at least. In truth, I don’t remember a great deal about that game, but four months later, it was a different matter…. The first two games had been away at Leeds, where we suffered a narrow 1-0 defeat and where I smoked my first and last cigarette and at West Ham, where a George Herd goal rescued a point for us. 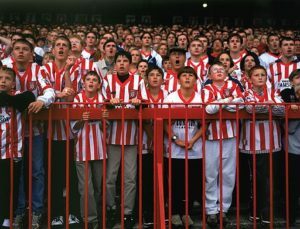 And so it was that The Blades pitched up on a sunny afternoon at Roker in front of a crowd of 42,127 who were all ready to worship at the altar of the Great Man. And they did for a while at least as he scored two wonderful goals in the first half to cancel out Mick Jones’s early opener. 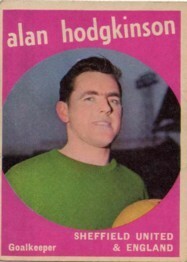 The first one was a shot across England keeper Alan Hodgkinson as Slim Jim glided through the Blades defence. The second was a stunner; a hooked shot from 20 yards that crashed in underneath the crossbar at The Roker End, leaving Hodgkinson (admittedly, a bit of a short a***) clutching at thin air. The chant of “Baxter, Baxter” went up from the newly covered Fulwell End, while those in the Roker basked in the sun with the whole crowd feeling that, like the US journalist Lincoln Steffens after his visit to Communist Russia in 1919, they “had seen the future and it works.” Both were to be sadly disillusioned. George Herd put one into the Fulwell goal in the 48th minute and Jimmy McNab, squeezed out to inside left to accommodate Slim Jim, wrapped it up in the 70th minute. Billy Reilly’s bus was a hubbub of conversation on the way home. Baxter was compared with Raich Carter and Len Shackleton and the younger riders on the Central Coaches flyer were adamant that the Scot was far better than anyone those old fogies had ever seen. Eamonn Andrews on Sports Report told us that were now in tenth position and we got home to await the arrival of the Football Echo at Bill Clarkson’s paper shop on Byerley Road. Of course, it was a false dawn, one of many that I have seen over both Roker and The Stadium of Light. But for one afternoon at least, we had a genuine superstar in our team, a man who, had it not been for a broken leg and a propensity for Bacardi and Coke, could have been one of the greatest players in the world and who could have dragged Sunderland up into the higher echelons of English football. Alas, it was not to be and he departed to Nottingham Forest, a drink sodden wreck two years later. Hodgkinson; Badger, Mallender; David Munks, Joe Shaw, Reg Matthewson; Wagstaff(T), Kettleborough, Jones, Alan Birchenall, Gil Reece. Tommy Mitchinson was a Sunderland lad who signed for the club in 1960. 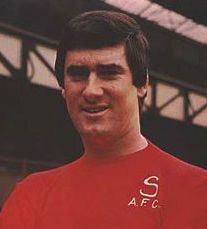 He never quite lost that “promising” tag, making 20 appearances between 1962 and 1966, after which he moved to Mansfield Town and subsequently Aston Villa, Torquay United and Bournemouth. There’s a statue of Joe Shaw at Bramall Lane to commemorate his 714 appearances for the Blades. But he wasn’t a “local hero” in the strictest sense of the word. He was born in Murton so was more than likely a Sunderland supporter. 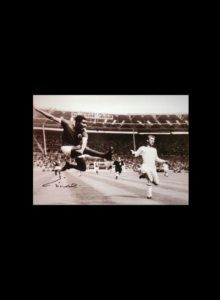 In fact, I remember him whooping with delight as Baxter scored those two goals…..
Alan Birchenall had just broken into the United team. 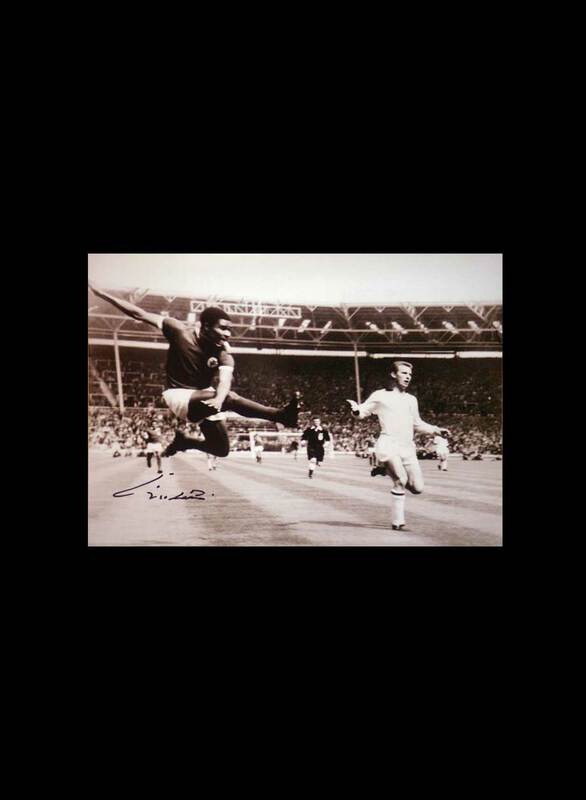 Born in London, his family moved to Nottinghamshire when he was four and he signed for United in 1963. After he left the Blades he had a peripatetic career taking in Chelsea, Crystal Palace, Leicester City, Memphis Rogues and Trowbridge Town before he ended up as the supremely irritating “Match Day Host” at Filbert Street and The King Power Stadium. Let’s face it, we’ve all wanted to poke him with those irritating clappers that City still persist with. Must mean something in Thai. Finally, Keith Kettleborough was the most unlikely looking footballer I have ever seen. Small, wiry and as bald as the proverbial coot, he spent most of his extensive career in the area around Sheffield, starting out at Rotherham United before moving to Bramall Lane. After five seasons there he went to Newcastle United where he and Jim Iley formed the least hirsute midfield in footballing history. Then it was on to Doncaster Rovers before finishing his career at Chesterfield. 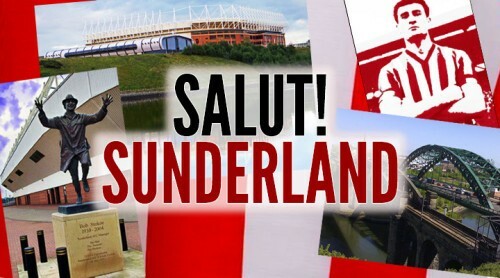 MD says: And now you’ve had a good read, how many Sunderland players can you name who also played first class cricket? Any advance on three? Sunderland vs Sheffield United Guess the Score: anyone remember winning a home game? Willie Watson – I remember his sports shop in the arcade in High Street West when I was a kid. A third one escapes me. Well Sixer mentioned Mike Hallawell but there was also a player called Walter Keeton, who played two tests for England as well as Championship cricket for Nottinghamshire. According to my copy of “All the Lads” he played 11 times for Sunderland, scoring once in 1930/31. Incidentally, I have just scanned down the list of subscribers and it lists their favourite players. I have spotted, 78 Peter Sixsmith, Shildon – Jim Baxter, 417 Malcolm Dawson, Newbold Coleorton (since moved) – Jim Baxter. I’m glad you remember Willie Watson Phil. I loved the man. Lovely elegant player at both games. A few other Cricketing footballers spring to mind – Arthur Milton, capped at both sports. Chris Balderstone, and going back a bit Dennis Compton and Derek Ufton. I only saw Dennis Compton play once, at Fulham as I recall, and he was a very lively winger. Unfortunately injury curtailed his footballing days, but didn’t prevent him being a truly world class batsman – a superstar before that term began to be applied to virtually anyone. As a matter of fact, I think Dennis Compton’s brother, Leslie also played both games at professional level? Second comment. There are some good players not mentioned specifically. 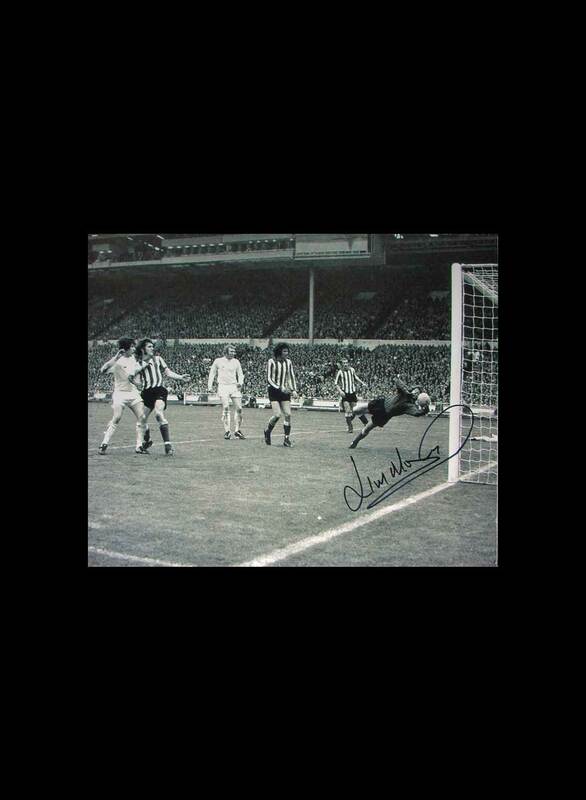 Mick Jones played in 1973 FA Cup Final , and Hodgkinson was a very respected goalie coach after his playing career end. Today, we would love the likes of Harvey,Hurley, Herd, McNab, Sharkey, O’Hare, and a fit , slim Jim B.
I think our fourth goal came from a corner, I remember waving my scarf as it was taken so I could point it out to my mam on “Shoot” the next day. 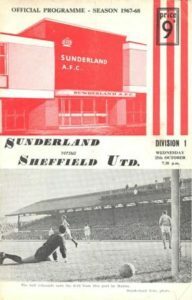 I have bitter sweet memories of a game against Sheffield Utd at Roker in April 1979. I had travelled up with the London Branch and for some reason found myself in the Main Stand Paddock (not one of my usual haunts). If memory serves me right we needed to win by 4 clear goals to go top. We went a goal down early but came storming back to win 6-2. As the sixth went in, a box of matches in my jeans pocket self ignited leaving a nasty and painful burn on my thigh. I travelled back overnight to RAF Northwood in considerable pain (bravely borne I may add) and went to sick quarters for treatment where I was ordered by a very attractive Navy nurse to “remove your trousers and lie on the bed”. Yes, ma’am. Being Sunderland we managed to balls it up against Cardiff in the next game to finish the season 3rd (only 2 went up). Despite my previously mentioned horrendous injury I was there.